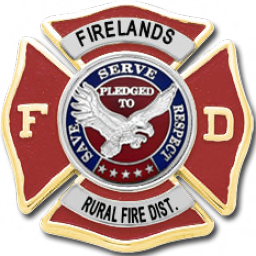 The Firelands Rural Fire District: Apartment complex fire: mutual aid to the Rocky Mountain Fire Dept. Apartment complex fire: mutual aid to the Rocky Mountain Fire Dept. 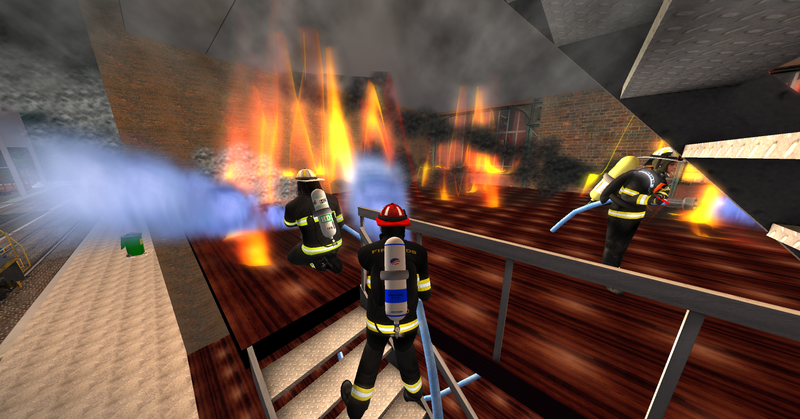 We responded with a quint and a tanker to the Rocky Mountain Fire Dept for an apartment complex on fire. 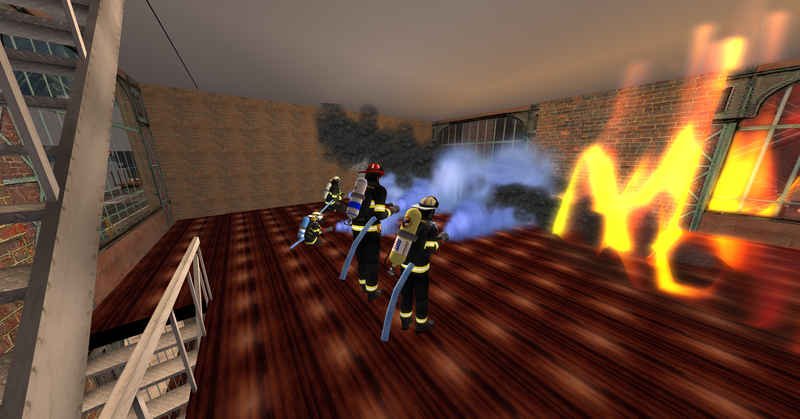 The fire was quickly brought under control and the building was saved.